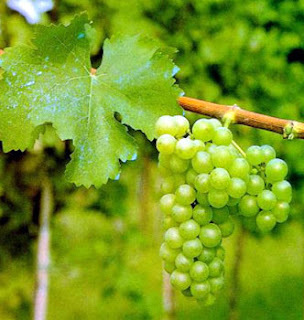 Sauvignon Blanc is a white grape, originating from the Loire Valley in Central Western France. These days, SB is being produced by just about every major wine appellation, including New Zealand, California, Washington, South Africa just to name a few. Sauvignon Blanc is a dry (not overly dry like a chardonnay) white wine with distinct apple, apricot, gooseberry flavors. This wine is widely available as a single varietal or as a blend with Semillon. SB is typically light to medium-bodied, crisp & rich with acidity that makes this a fantastic food wine. What can you expect from your typical Sauvigno Blanc? Mineral tones with notable flavors of citrus and tropical flavors like gooseberry, apricot, and a hint of earth or grass. Its acidity makes this wine a great opportunity for some interesting food pairings.Sauvignon Blanc loves to be accompanied with appetizers like spinach artichoke dip, garlic heavy foods, or Italian creamy dishes. Try a SB with a Greek or Caesar salads. Thai foods, fish (sushi), and poultry dishes pair well and its always refreshing to drink poolside with no food at all! Got a question about Sauvignon Blanc or any other wine varietal? 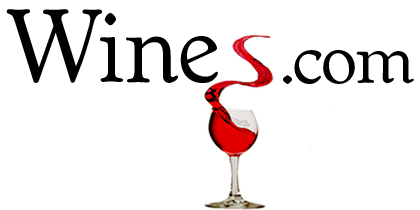 Visit our Wine Forum for tips, suggestions of just to talk wine! We’re not snobby, we just love wine!